Home » Blog feature » Happy New Year! Beachfront on the Great Ocean Road in Victoria, Western Australia. Happy New Year! 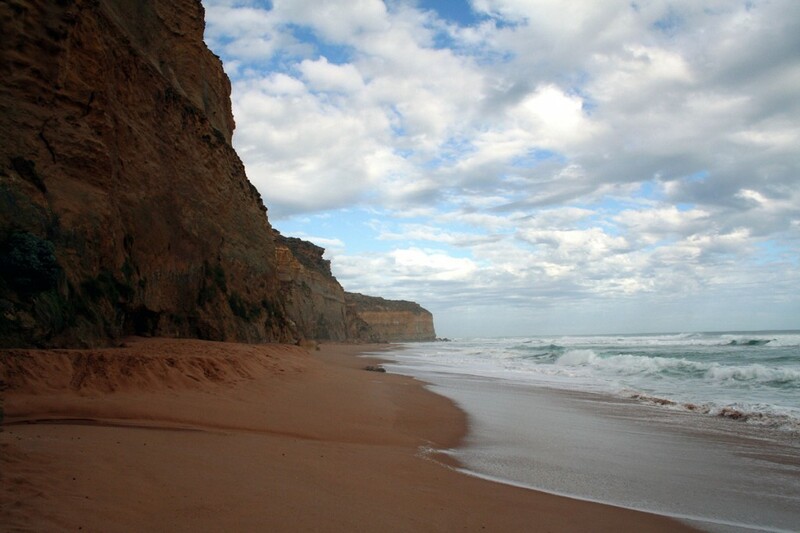 Beachfront on the Great Ocean Road in Victoria, Western Australia.